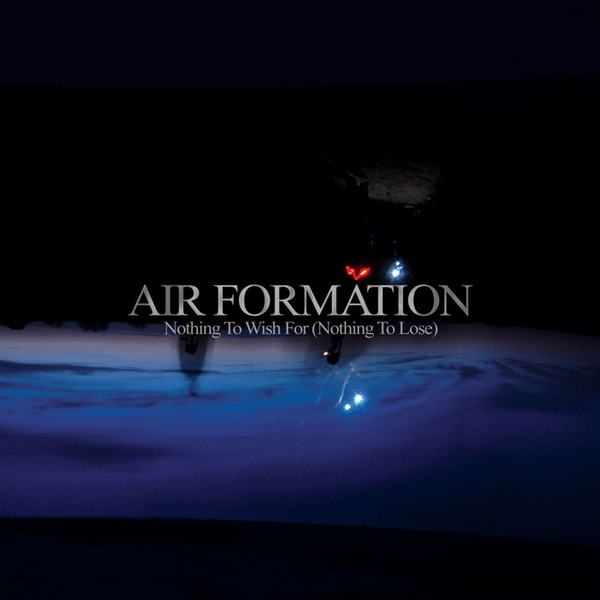 Three years in the making, this is Air Formation's final album, "Nothing To Wish For (Nothing To Lose)". Recorded late 2009 with Pat Collier and mastered by Ray Staff. CD album in a Jewel Case package.